and I have a million more ideas for turkeys!! He's an "oldie" but a goodie! 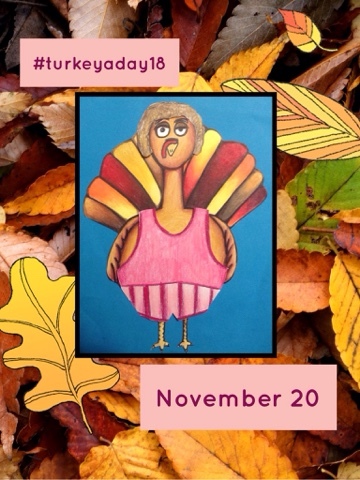 #turkeyaday18: Nov 30...THE LAST DAY!!!!! Sunday Devotional With Mr.E: Talent Lost?